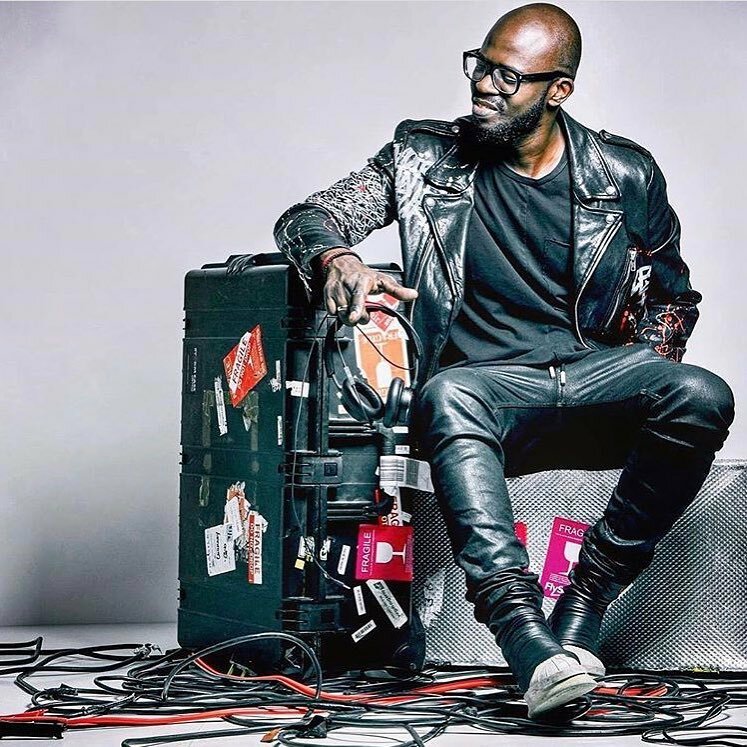 Black Coffee has once again come out to speak about his controversial Israel performance, stating it was not meant to be political. It was to help with his global reach. In a recent interview with IOL, he reflected on the show. At that time, Black Coffee responded to public outcry and told his haters to get off. His friend, AKA came to his rescue.